Google Glass is the one of the project by Google. Project Glass is to develop an augmented reality head-mounted display (HMD). The main purpose of the Project Glass is to display the information as handsfree that would currently available to the most smartphone users. Which allows the interection with the Internet by natural language voice commands. Function and design of the Project Glass is compared to Steve Mann's Eye, which is also refered to as "Glass". 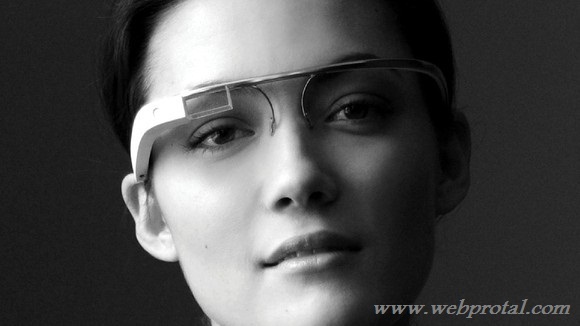 Google Glass will be running on the operating system known as Googles Andriod. When will Google Glass released? It looks as though Project Glass will see a public release in 2014 at the earliest. Latest news is that developers will be able to get hold of 'explorer edition' units at some point in 2013 with a "broad consumer offering" arriving a year later. 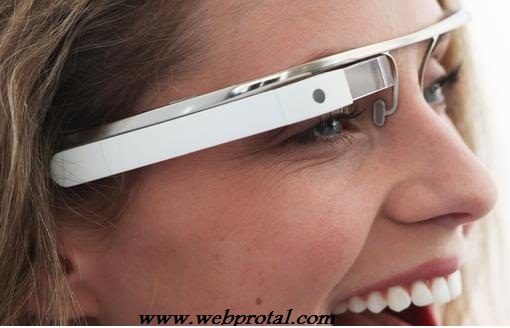 Know more about Google Glass see video. Take a second and comment your views.